Accompany child into the school and check in with the teachers. Please let the school know if someone other than the usual person is to pick up your child. Please let the school know if there is someone you do not ever want to take your child from school. Keep the teachers up to date if there are changes to the people who can pick up your child from school. Please be prompt when picking up your child. 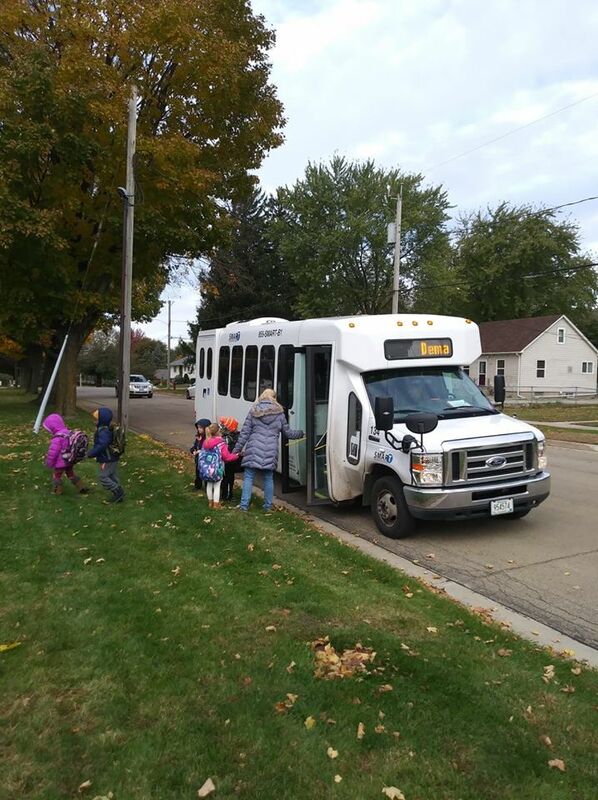 If you know you will be late, please call or text Meredith (507-219-0840) and get someone else to pick up your child. Parents of chidren who are chronically picked up late will be charged a late fee.